I got through with my assignment a little early, and had half a day to tour the Oregon coast. Ended up taking 346 pictures in one afternoon. 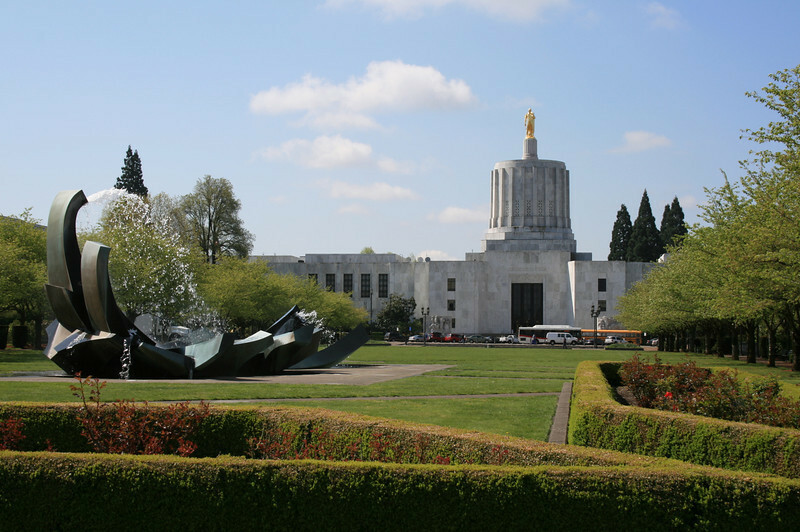 This is the state capital of Oregon. It was only 2 blocks from my job assignment.